What does Craft Aid International do? We run weekly craft workshop sessions for adults with disabilities and / or learning differences, providing a fun and caring environment in which to learn new craft skills, interact with others and work together towards a common task. Training skilled volunteers to work with faith-based organisations in the developing world, to set up employment-generating craft workshops for people with disabilities, who would otherwise be living in extreme poverty. Until recently, our third activity was supporting Neema Crafts Centre in Tanzania through fundraising activities and marketing the crafts. Neema Crafts is a social enterprise set up by our director, Susie Hart, which gives training and employment to people with disabilities. We're delighted to say that the centre is now self-supporting and no longer needs our help. Craft Aid International has been established by Susie Hart and a team of dedicated volunteers . Find out who we are on our meet the team page! Susie previously founded Neema Crafts Centre in Tanzania in 2003, and was its director until 2012. 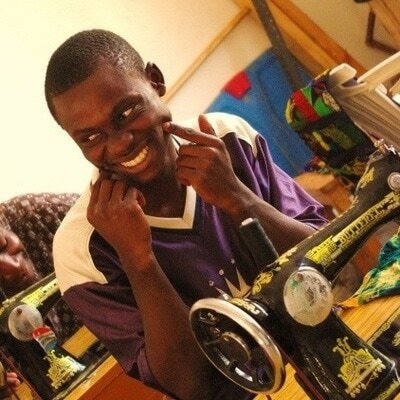 The centre trains and employs over 120 people with disabilities who were previously living in abject poverty, and has transformed the way that disabled people are perceived in Tanzania. 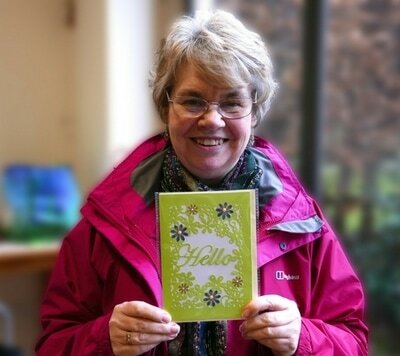 Susie handed over the management of Neema Crafts Centre and returned to Harrogate, where she and her team are developing Craft Aid International to similarly serve disabled people both locally and globally. We want to pass the Neema Crafts model on to other developing countries, where people with disabilities are still living in abject poverty. What are our values and our vision for the future? Craft Aid International is founded on Christian principles of love, service and inclusion, and serves people of all faiths and none. Changing Attitudes: The first project that Susie established was called “Neema Crafts Centre”, because Neema means “Grace” in Kiswahili. The Christian gospel of God’s grace is at the heart of Craft Aid International’s story. We believe that people with disabilities receive God’s grace to the same extent as everyone else, and along with that gifts, talents, and abilities. All over the world, people with disabilities are still not treated with the dignity and respect they deserve. Our work aims to challenge and overcome false assumptions and the stigma attached to disability. ​Encouraging Creativity: We believe that every individual has been gifted with God-given creativity and we want to provide people with disabilities the opportunity to use these gifts. All of our activities promote creativity. We like to use locally-sourced or recycled materials whenever possible.